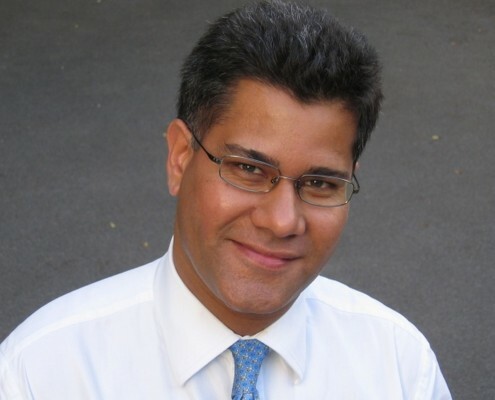 We are delighted to have as our Patron Alok Sharma, Member of Parliament for Reading West and the Vice Chairman of the Conservative Party with responsibility for the Party’s work and engagement with BME communities. Alok has been our patron since inception and has been extremely eager to accelerate the INSAAN initiative. INSAAN is closely partnered with the 3 leading disability schools in the Greater Reading area. 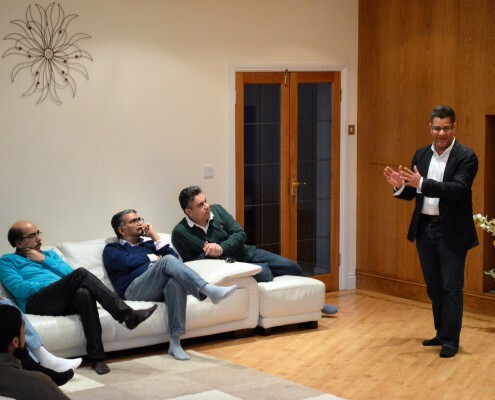 We are also linked to strong organisations and charities aimed at community cohesion and projects in various sectors. Sign up and keep up to date with the latest events and communication with INSAAN.